In our previous articles, we compared Vendor Central to Seller Central and even mentioned Vendor Express. Let’s talk about it a bit more and check out its pros and cons. 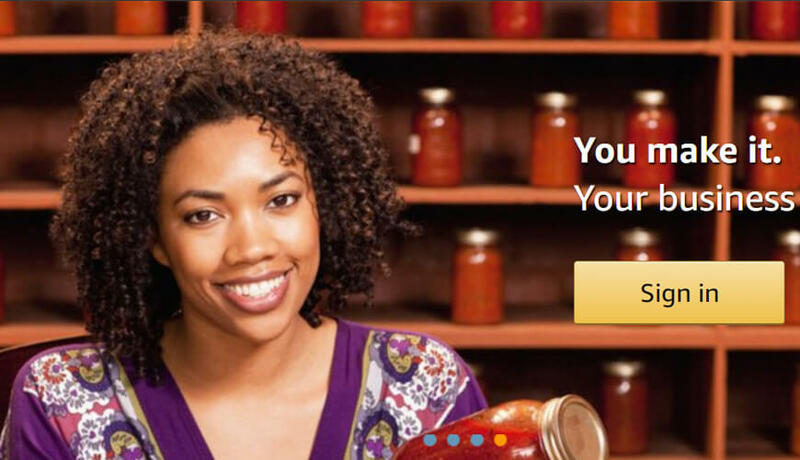 Amazon purchases products from you and sells them to customers under their name. You won’t be responsible for fulfillment, Amazon will ship orders and care about customer experience. You have to provide them with the highest quality, that’s all. As a vendor, you don’t pay for storing and handling your products. You are not allowed to take part in Amazon’s drop-shipping program when you decide to do that to enhance your business. You can start only with small orders. Amazon needs to test your product before making a bulk order, so be ready that they will order more if they like the quality. Amazon Vendor Express is available for everyone and no invitation is needed. High turnover is perfect for fast-selling items. If you want to sell niche or unique products, this won’t be the best option for you. The payment reimbursements are the longest here: 90 days. For usual vendors, they are 60-90 days, for sellers - two weeks. Amazon controls the quantity of sold items. There is a limit for listing. You can list only 85 items (while there is no limit at all in Vendor Central for ordinary vendors). There is no access to advertising or Amazon Vine from Vendor Express. Still, Amazon is planning to close this program and to switch all the sellers to ordinary seller accounts. It is still available but you should keep in mind that it may be gone someday. Can Amazon Vendor Express Program Suit You? If you are a manufacturer or supplier, your business surely can benefit from Amazon’s exposure and such a well-known name. This Amazon Vendor Express program will suit you well. You even don’t have to pay any sign-up fees for participating in Vendor Express, so why not? Still, some sellers prefer using Seller Central like individual entrepreneurs, as this allows them to set better prices.